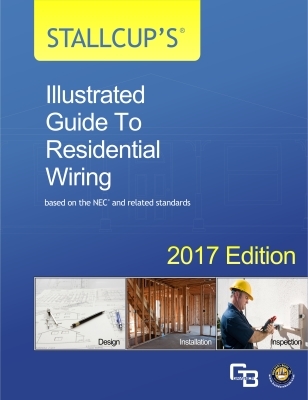 Stallcup's® Illustrated Guide to Residential Wiring is based on the 2017 NEC® and applies to the design, installation, and inspection of all wiring methods used in the electrical system. 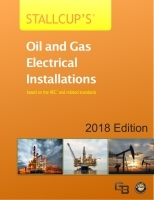 The procedures and techniques discussed in this book are used by electricians, designers, and inspectors to verify that the electrical system is safe and reliable and complies with the NEC®. 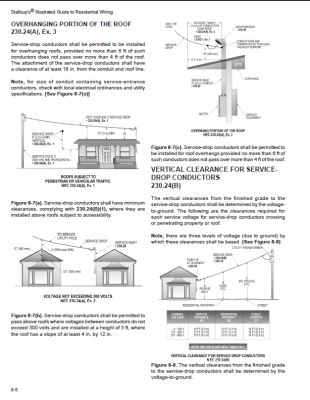 Design techniques for electrical systems have been provided, along with the calculations and examples for branch circuits, feeders, and service equipment and forms for sizing all pertinent electrical elements. 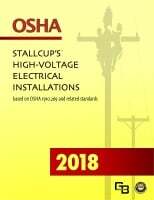 The installation of receptacle outlets, lighting and switching outlets, and service equipment has been provided, along with handy checklists for fast reference of all electrical wiring methods and installation procedures. Inspection forms have been provided to use when making inspections. 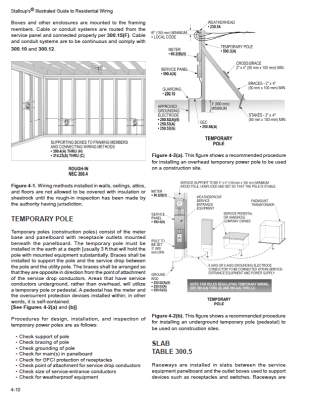 These forms are correlated with the various types of installations to aid inspectors and help prevent costly mistakes. 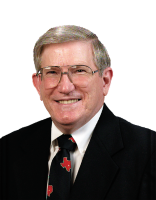 Many designers, installers, and inspectors have trouble understanding, interpreting, and applying the electrical requirements listed in the NEC. These requirements have been assembled and correlated here in such a manner that they are easily understood. To help expedite the time involved in finding the rules and applying the requirements pertaining to dwelling units, sections of the NEC have been listed for fast reference. The authors hope that the material in this book will be a useful aid for those persons who are responsible for complying with rules and regulations concerning the design, installation, and inspection of electrical systems in dwelling units.